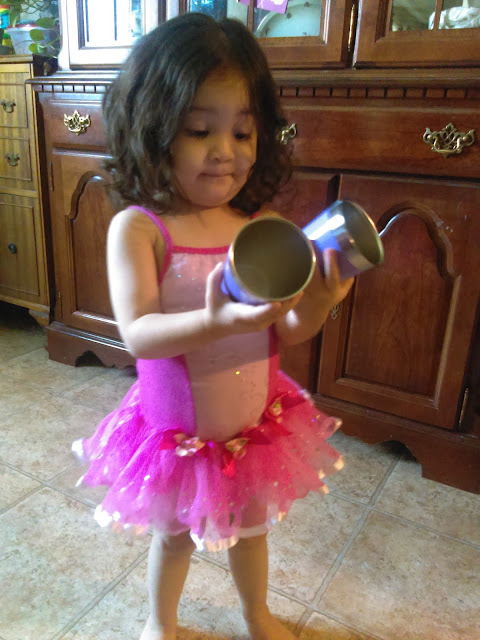 Do you have a toddler in your house? I do. She is my darling little wild child. She is growing up so fast. I remember the nursing days, then she rarely used a bottle, then started on a sippy cup or straw, and now she mostly uses cups. My favorite cups are currently these from Swigg. They come in a set of two and can each hold up to 8 oz. 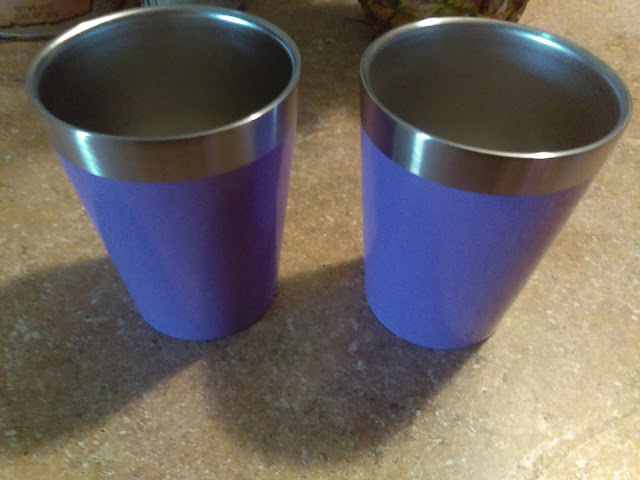 These are lavender, but they are also available in a few other colors. 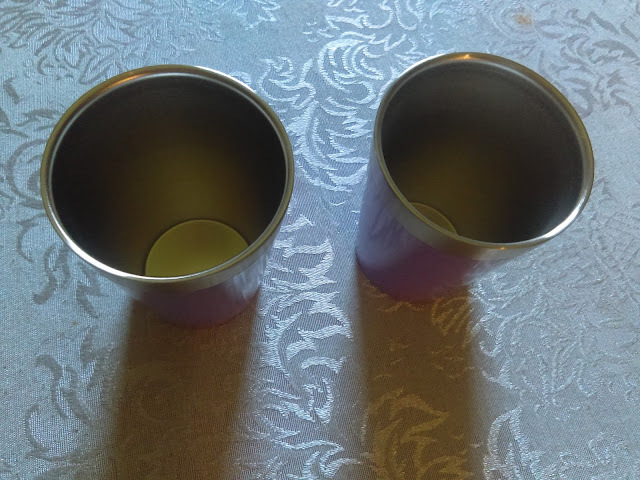 I love that they are stainless steel, as opposed to BPA filled plastic toddler cups. They are non-toxic. 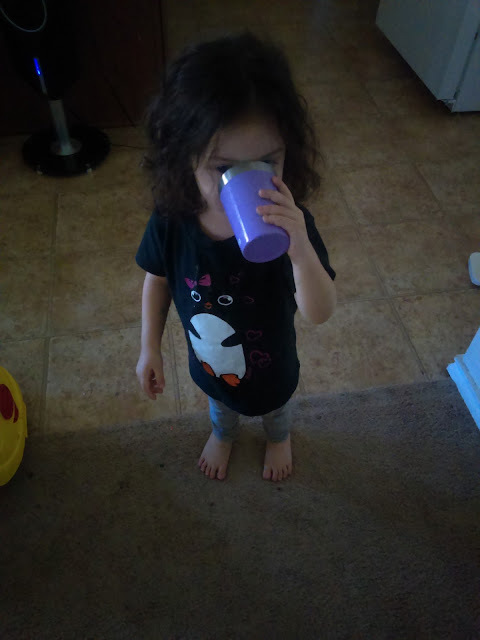 They are also dishwasher safe and very easy to clean, even if you hand wash.
As you can see, they are just the right size for her little hands and the brim is wide, so it is comfortable when she is drinking it. Another plus is that these cups are double walled, so their hands won't get cold if they are drinking cold drinks or enjoying a cold dessert in them. Best part? They are unbreakable! Yes they will spill, but at least the cup won't break. 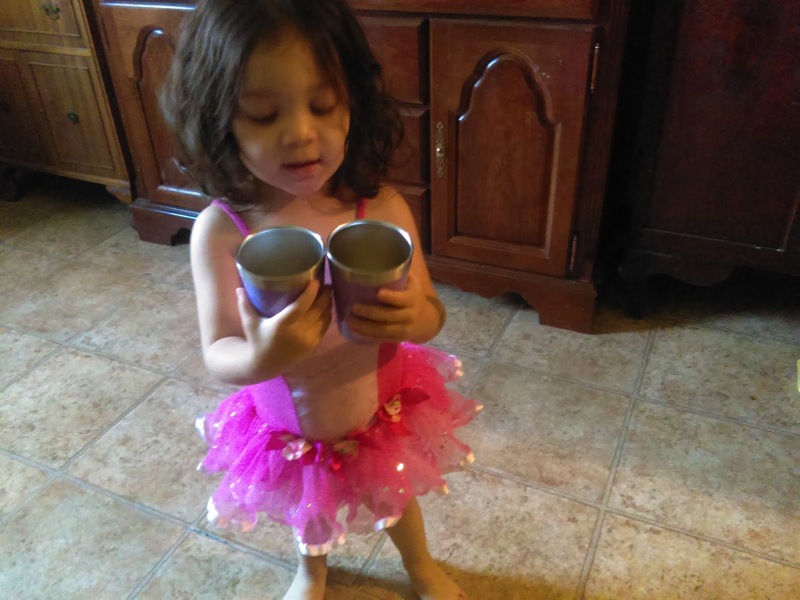 This is really great, because with toddlers, there is guaranteed to be a lot of cups dropped!